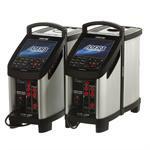 Triple-zone heating technology provides precise temperature calibration of any type temperature sensor. 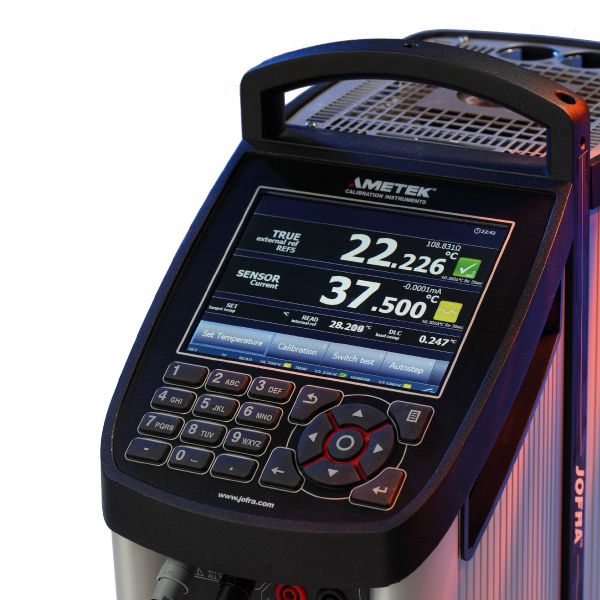 The Ametek RTC-700 is an advanced reference temperature calibrator that offers high performance along with a full range of features. The Ametek RTC-700 has a wide temperature range and provides precise temperature calibration of sensors, regardless of type and format, through an innovative triple-zone heating technology. 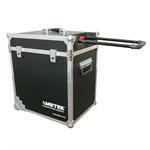 The Ametek RTC-700 has a temperature range of 33° to 700°C (91° to 1292°F). 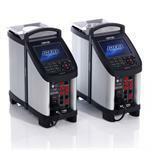 The unit has three heating zones, each of which is independently controlled for precise temperature calibrations. The homogeneity of the lower zone is close to that of a laboratory liquid bath. 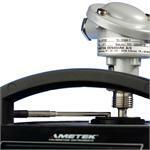 The lower and middle zones ensure optimum heat dissipation throughout the entire calibration zone. 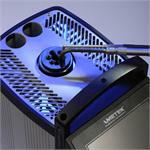 The upper zone compensates for heat loss from the sensor- under- test as well as from the open top. 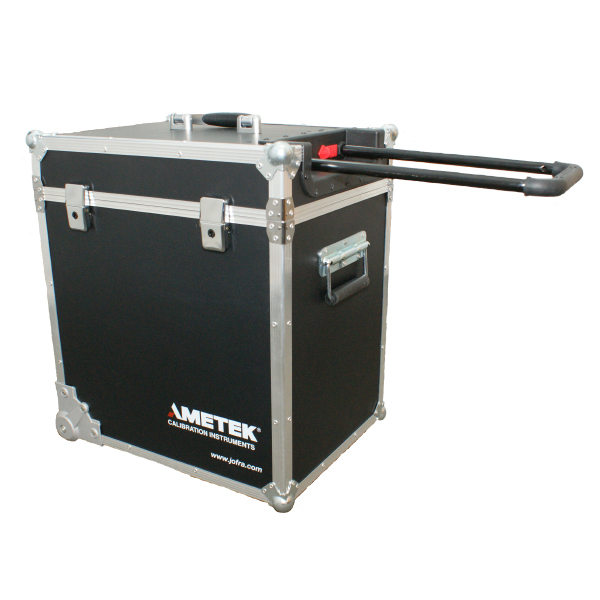 This eliminates the need for extra insulation of sensors-under-test and makes it possible to calibrate liquid-filled and other sensors. The RTC-700 offers a further improvement on this technology with its Dynamic Load Compensation (DLC) sensor which measures the temperature in the calibrator's insert and provides feedback to the active triple-zone system to compensate for the temperature differences resulting from testing various sensors. 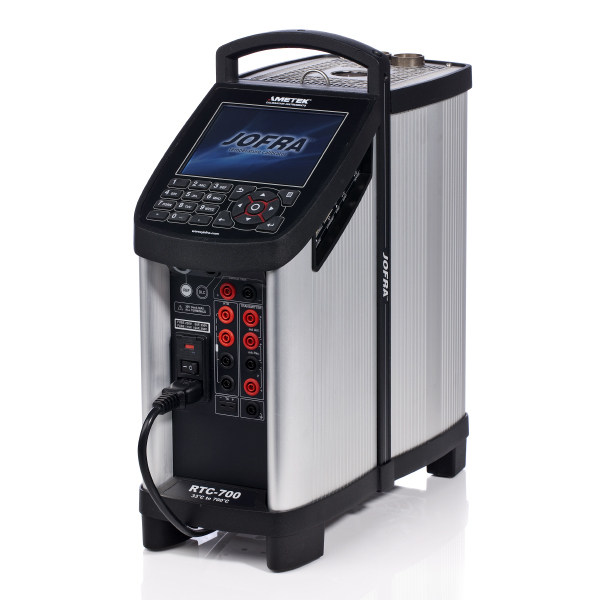 This allows the RTC-700 to perform highly accurate temperature calibrations without being affected by the size and number of sensors under test. 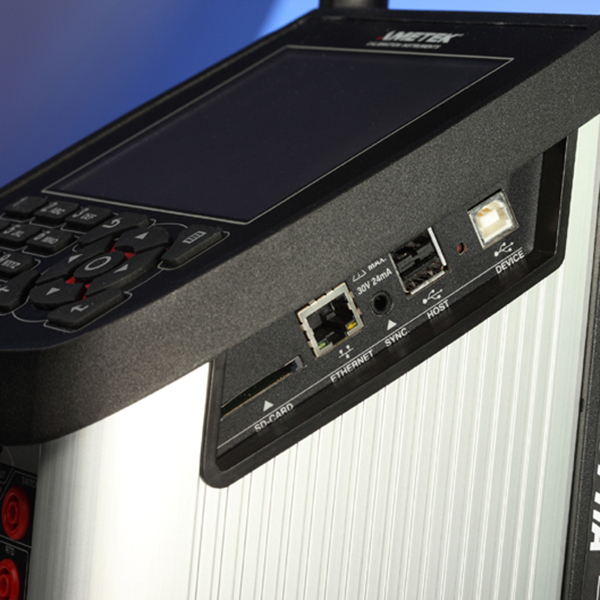 The RTC-700 also offers other innovative features such as intelligent sensors for plug ‘n' play connectivity, an easy-to-read full-color VGA display, and a USB connection for improved communications and software downloads. 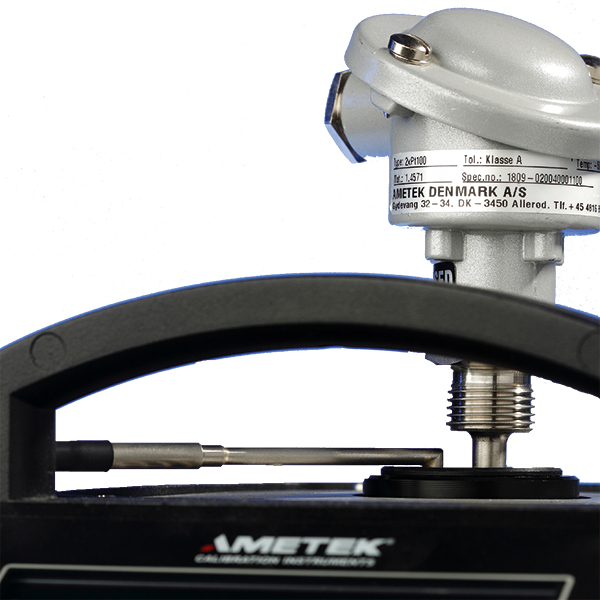 The Ametek RTC-700 reference temperature calibrator is available in three configurations: RTC-A reference temperature calibrator, RTC-B reference temperature calibrator with input for reference sensor, DLC sensor and sensors-under-test, and RTC-C reference temperature calibrator with input for reference sensor and DLC sensor. The RTC-700 can be used without an external reference sensor. However, users will obtain better accuracies and realize the calibrator's full potential by utilizing the STS-200 reference sensor. Both the STS-200 and DLC sensors contain all individual calibration data regarding the sensor, allowing users to change the reference sensor and be up and running immediately. 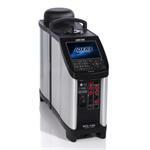 The RTC-700 features a rugged, lightweight design and inserts that cover most commonly used sensor sizes. A unique design allows the units to calibrate threaded sensors and sensors with connection heads. Unique active triple-zone block ensures good temperature homogeneity in the calibration zone.